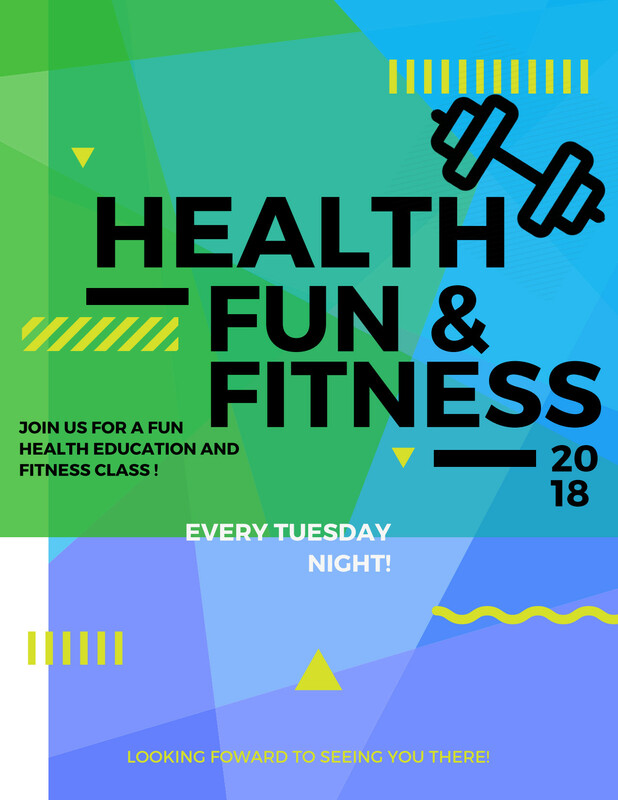 A new 10 week group to help promote fitness and health education. The group will meet weekly. The group will engage in different physical activities varying week to week by the instructor. The age range is for our Rayim and Seniors members over the age of 18.